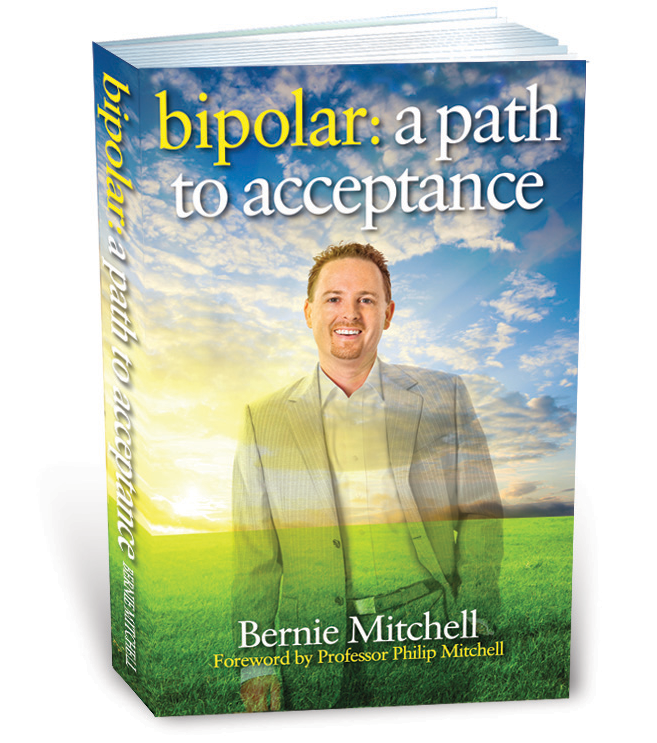 Bernie Mitchell has it all — a successful business, a loving and supportive wife, four children, and a great home life. However, it wasn’t always this way. Debilitated by mental illness, there was a time when he only wanted to die. With deep courage, Bernie breaks down the stigma that is associated with bipolar disorder, and demonstrates that it is possible to succeed in business with the right determination. 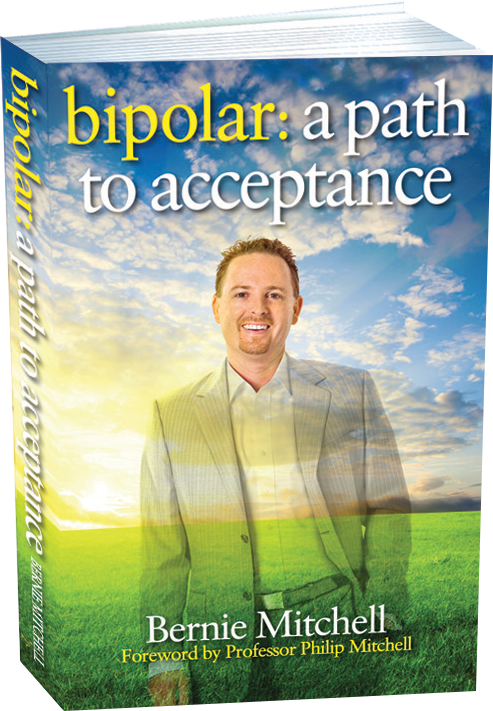 He also firmly believes that no matter what challenges you have in life you can overcome them. Bernie’s story is a testimony to the human spirit. By sharing his rise from the dark abyss to his role as a leading businessman, Bernie demonstrates the universal desire we all share—to succeed in life. Bernie’s insights, and experience will help anyone struggling to get ahead in business and life. He shows us that no matter who we are, or how much we have suffered, we can still achieve our dreams on our own terms.